Includes phone and battery only. No cables or sim card included. Cellular service locked to Verizon. Bad ESN, Motorola BAR style smartphone in Silver. Phone glass and housing in near pristine condition with minimal scratches/scuffs. Phone light for front-facing camera remains on with phone. Phone is used and in working condition. 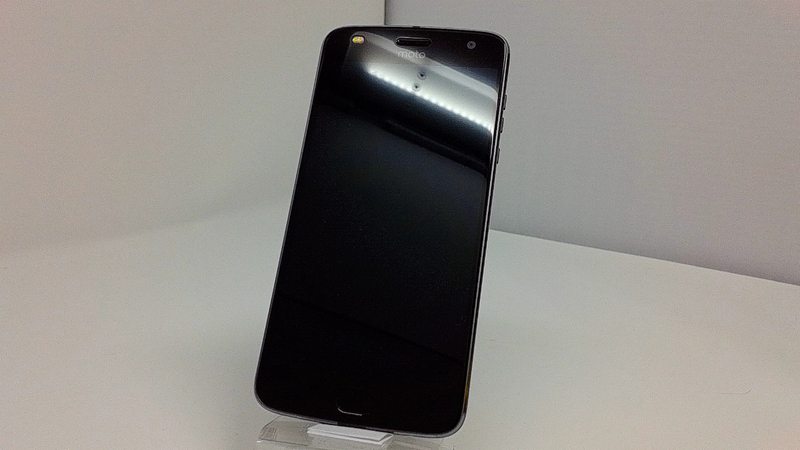 The Motorola Moto Z2 Play XT1710-02 is a good Android phone with 2.2Ghz Octa-Core processor that allows run games and heavy applications. 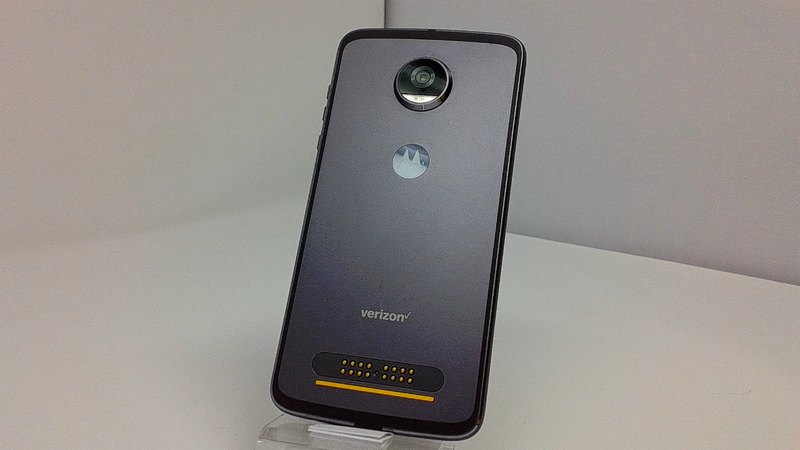 With one SIM card slot, the Motorola Moto Z2 Play XT1710-02 allows download up to 300 Mbps for internet browsing, but it also depends on the carrier. Great connectivity of this device includes Bluetooth 4.2 version A2DP, WiFi 802.11 a/b/g/n + MIMO (2.4Ghz) and NFC to make payments and allows connection to other devices. Including the battery, the Motorola Moto Z2 Play XT1710-02 phone has 145 grams and it's a very thin device, only 6 mm.